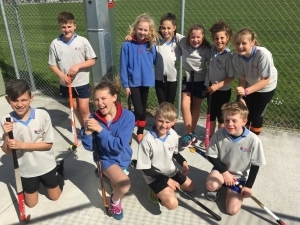 It was a busy day this week for our Senior Students at the Inter School Hockey tournament, held at the Warkworth Turf. Many thanks to the parents and supporters who braved the blustery conditions. 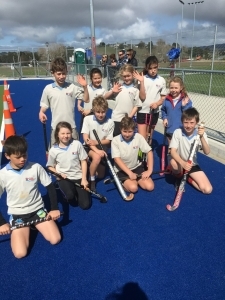 All players represented our school with pride, but special mention to Jenna Brangwynne and Pearl Kleyn for an outstanding effort on the day, and thank you to Mr Chapman for his organisation.